One of the things I dislike the most is arguing. Here are 6 ways to help diffuse the situation. 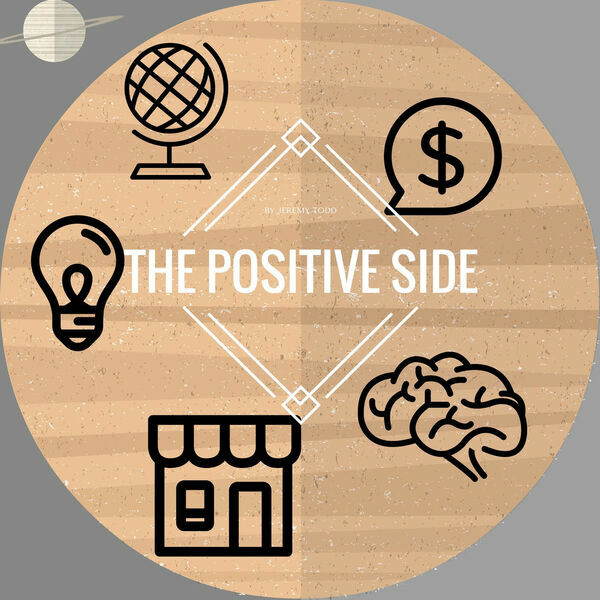 All content © 2019 The Positive Side Podcast | Motivation | Positive | Inspiration | Success with Entrepreneur Jeremy Todd |.